The biggest thing that’s recommended to people when they’re creating their email list and trying to get people to sign up for it is to create a free opt-in incentive. When you’re first starting your list, it’s pretty hard to come up with a good idea to send out, though. I know most people, like myself, start with a resource list and work their way up. It doesn’t have to be as hard as it used to be to come up with a good incentive idea, get it set up, and start getting people to sign up for your list! What’s an opt-in incentive, anyway? If you’re not familiar with the term, an opt-in incentive is what you send people for free in exchange for them signing up for your email list. 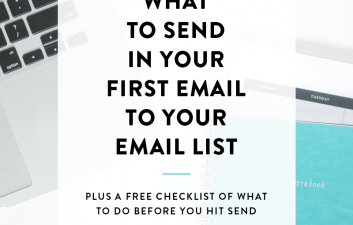 Most people send something for free to get people on their list because it’s a quick and relatively easy way to grow your list. Some people have stopped sending opt-in incentives with the idea that the emails themselves are the incentive. How do I figure out what I should send? Probably the biggest question, right? It’s hard, especially when you’re in the early stages of your blog or business, to figure out what exactly is right for your audience. The thing is: you can always be tweaking what you send. As I mentioned before I started out with a resource guide. It was pretty short at first, and I grew it into the list that you can see for free here. As I grew my audience I did a free mini ebook, and as I write this I currently have a free workbook as an incentive. When trying to decide what exactly you should send, consider what you’re most comfortable creating. A lot of people think they have to go above and beyond to create their incentive, but that’s not required at all! Instead, it’s about doing what you’re comfortable with. Do you know how to create your own mini ebook or workbook? Are you comfortable enough with the technical side of things to put together your own email course? Lastly, think about if you’re actually comfortable talking live on camera (with or without your face showing) in a webinar. What topic do I cover in my incentive? Other than your resource list, when you’re creating one of the other types of incentives, you have to know what topic you’re going to cover. Finding your topic goes back to what you’re comfortable talking about, but it’s also important to consider your audience. If you’re writing a beauty blog, you obviously want your opt-in to relate to the beauty topic. 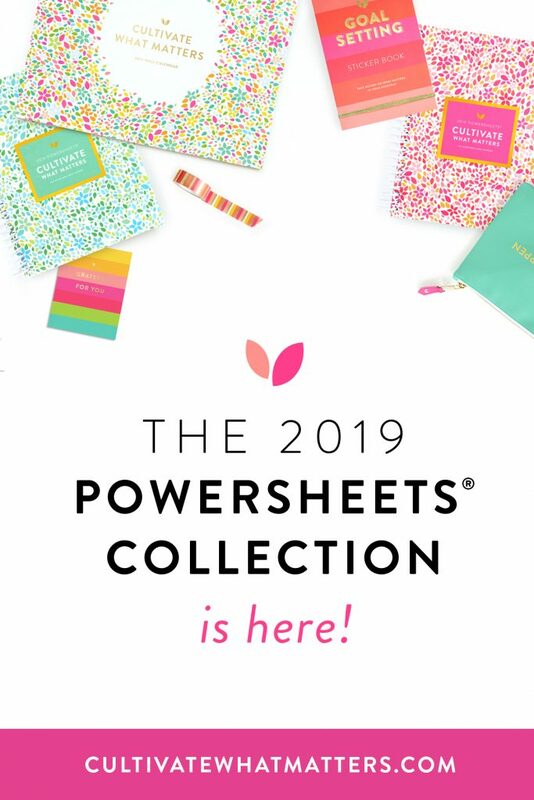 Perhaps you could share a workbook on figuring out what shades of lipstick you should use? If you’re a wedding planner, you’re going to want something that may help your brides begin to plan their day. Your topic will also help you figure out what type of incentive to create. Obviously an incentive to help a newly engaged woman start planning her wedding would be in the form of a workbook, while on the other hand an ebook would be a great way to help your fashion blog readers to create a capsule wardrobe. How do I set up my incentive with my EMP? Most providers have the ability to set up an autoresponder or automation. Sometimes this is a premium feature, which means you have to pay, but there are other ways to set this up for free (though I won’t be going into that today). After you’ve got your list setup in your EMP, you’ll want to create an automation (or whatever your EMP calls it). Depending on what type of incentive you’re sending, you can either setup an automatic Welcome email with a link to view or download your incentive. If you’re sending an email course, you’ll want the automation to trigger the course to begin. How do I promote my incentive? Okay, so you’ve created your incentive, set it up to deliver to new subscribers, but now what? Well, there’s good news and bad news. The good news is that once you get everything set up with your EMP, you can simply create an image in Photoshop or Canva to accompany your signup form and place it in your blog’s sidebar. The bad news is that just having it in your sidebar is not going to be a great way to get people to sign up. Instead, you have to make sure that you’re linking to a sign up page on your social media accounts, when you do guest posts, and when you’re featured anywhere else. 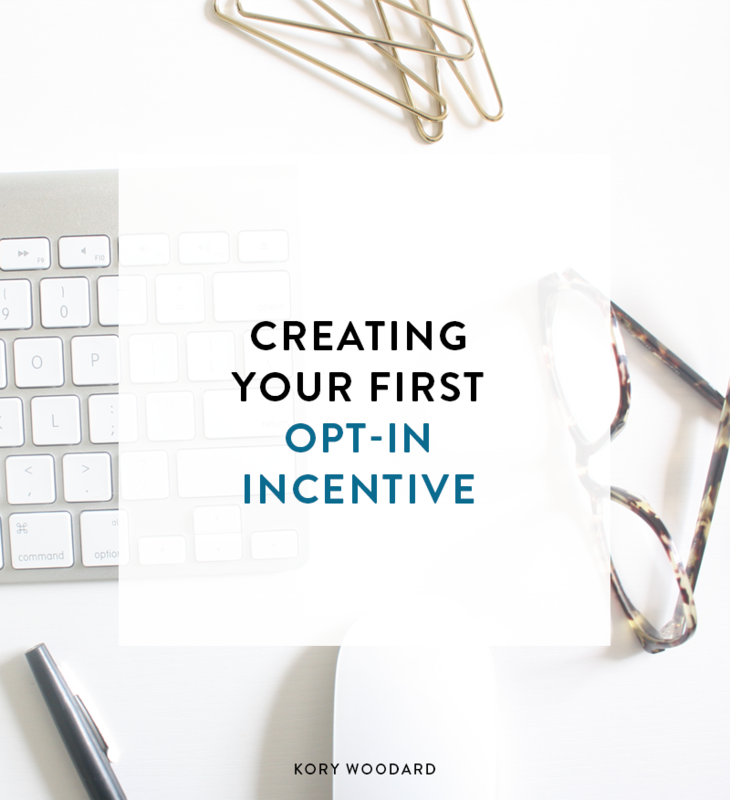 While it certainly takes time to go through this whole process, creating and sending a free opt-in incentive is a great way to get people interested in signing up for your email list. I will say, though, that you don’t want to create one incentive, set, and forget. Just like with anything else, you want to be regularly monitoring how your incentive is converting. If it starts out high and you see that the conversion rates are going down, you’ll want to go back to the drawing board and create a new incentive. There’s no secret amount of time that you should keep one live before you create and launch another one. It’s all about seeing what’s attracting your audience and dream clients, and changing things out when it starts slowing down. I had no idea about the power of opt-in incentives when I started my email list. 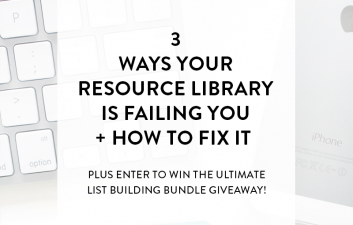 For over a year, I offered a resource list that wasn’t super helpful to my audience at the time. It wasn’t until I started getting in tune with my audience and how I can best help them that I created more highly converting incentives. I get it, though. 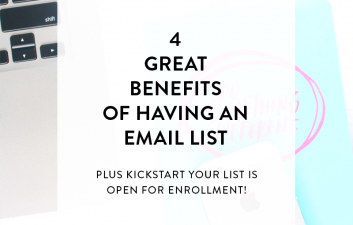 I know a lot of people struggle with these things when they’re starting out, and this is why I created Kickstart Your List, my course all about how to create, grow, and profit from your email list with intention, and in the course I talk about how you can create a truly irresistible opt-in incentive! Want to join us? 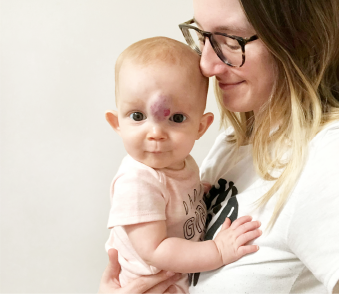 Click here to learn more about Kickstart Your List + enroll!